Price: $190.00pp for members and $235.00pp for non members, includes a singlet/jersey. Please note that if a class is missed there will be no refund. If a class needs to be rescheduled due to weather etc the dates will be adjusted. Please ensure your phone number is given to the coach for weekly communication in case of location/date changes. Qualifications: rassroots coach, Level 1 Strength and Conditioning Coach, Level 2 Athletics Track and Field Coach, Certificate 3 and 4 Fitness. 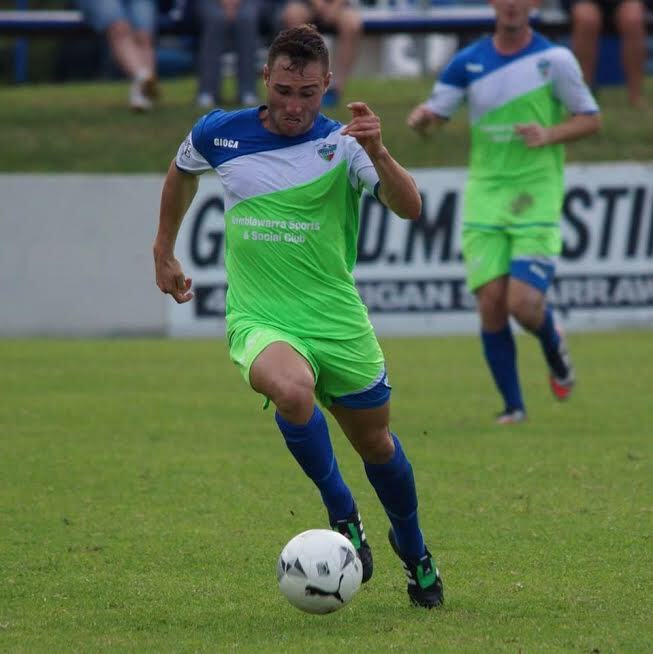 Experience:Currently plays for Kemblawarra Fury, played alongside A-League, Ex-Socceroos and International players over the past 6 years. Played and trained with clubs in England, Italy and USA from the age of 16.